Think you're an expert of the Spanish language? Take this quiz to test yourself and see how many Spanish words you actually know the definitions for. 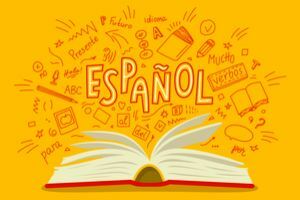 These questions will ask you about some simple Spanish vocabulary and the definitions of some basic Spanish words. No cheating and do your best to find out your skill level! This quiz will determine how well you know the Spanish language. This is not a quiz for those fluent in Spanish so much as for those learning Spanish to see where they stand.